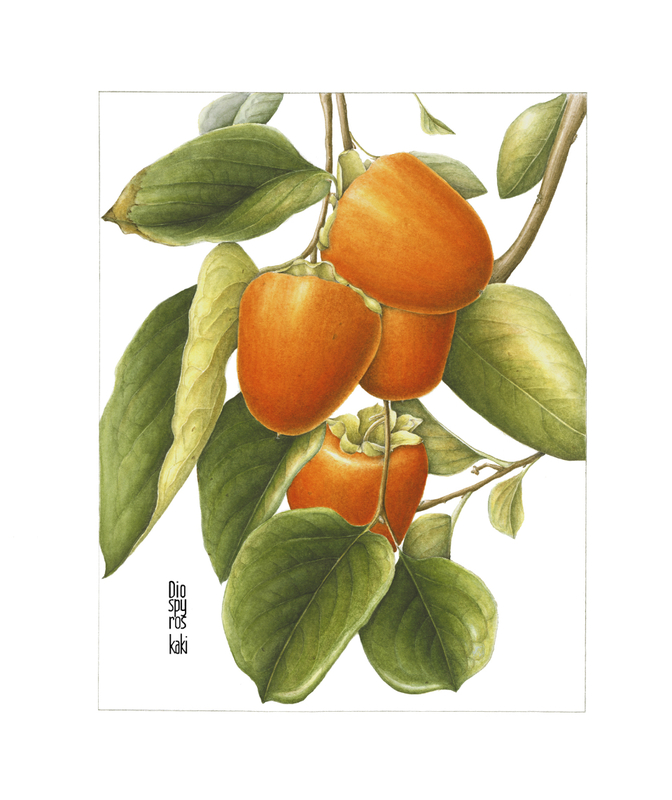 Persimmons, watercolor on paper, Gilly Shaeffer, © 2014, all rights reserved. Gilly Shaeffer has invited us to an Art Show and Sale during the 22nd Annual Arroyo Arts Collective Tour at the Shaeffer’s Home and Garden, 825 Elyria Drive, Los Angeles, 90065. There is special pricing during the Annual Arroyo Arts Collective Tour on Saturday only.